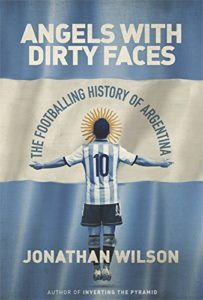 More than any other nation Argentina lives and breathes football, its theories and myths. The subject is fiercely debated on street corners and in cafes. It has even preoccupied the country’s greatest writers and philosophers.